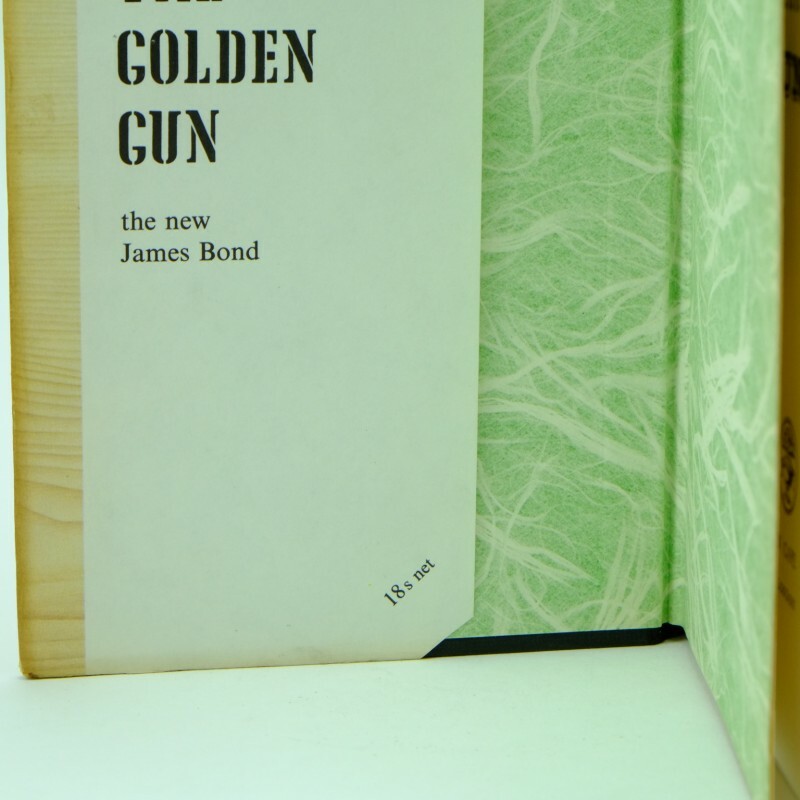 Published by Jonathan Cape, London 1965. 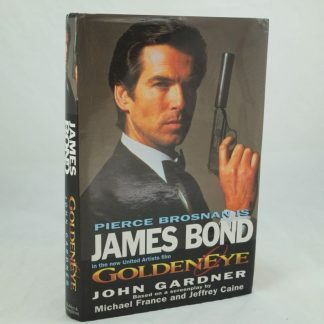 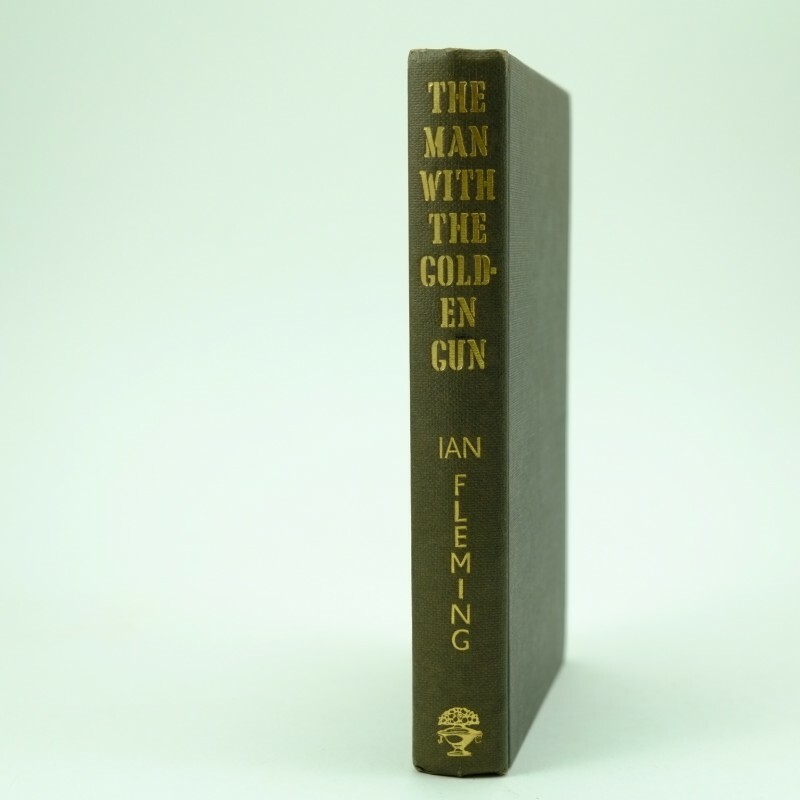 The twelfth novel and thirteenth book in the James Bond series. 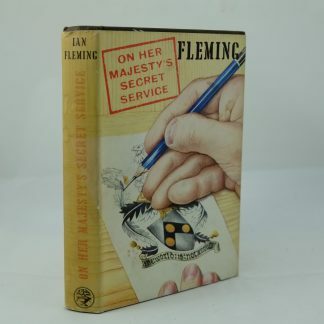 Ian Fleming completed the first draft and edit of the novel before his death so the manuscript was finally edited by his copy editor, William Plomer. 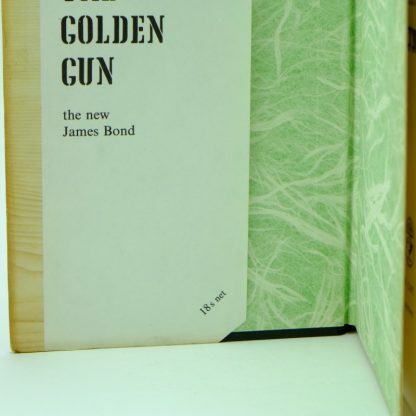 The publishers, Jonathan Cape, requested advice from Kingsley Amis although his comments were not included in The Man with the Golden Gun. Amis went on to write continuation novels of James Bond. 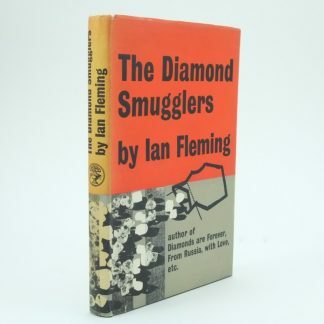 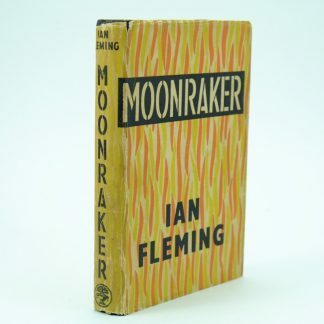 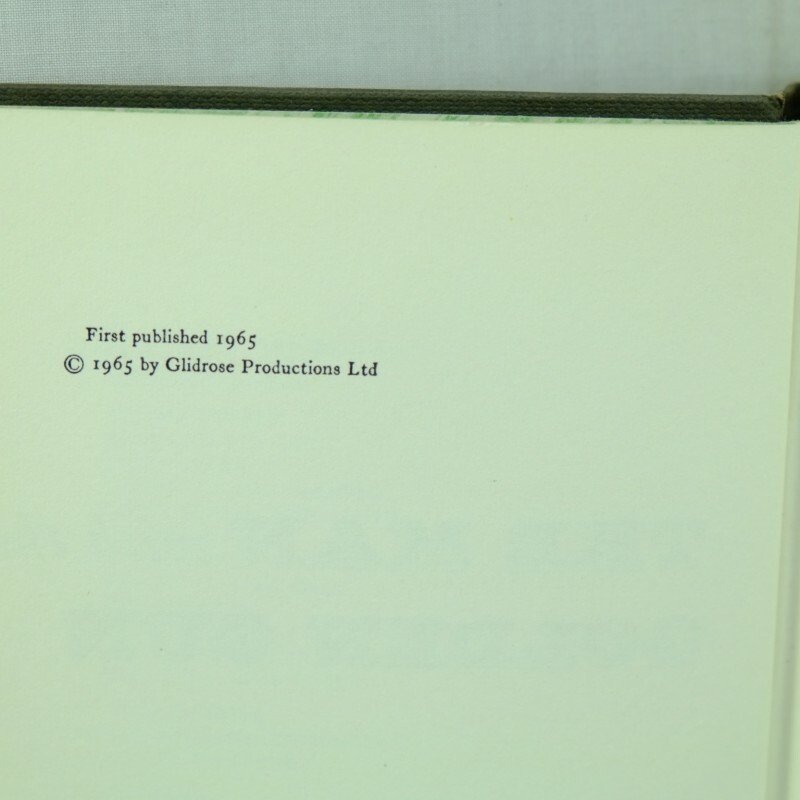 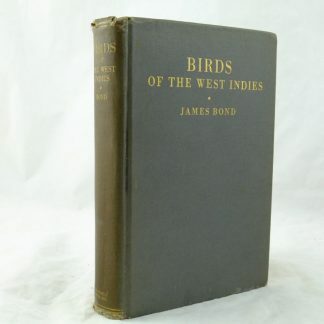 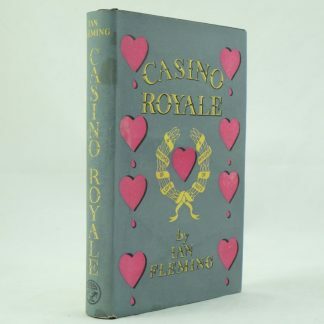 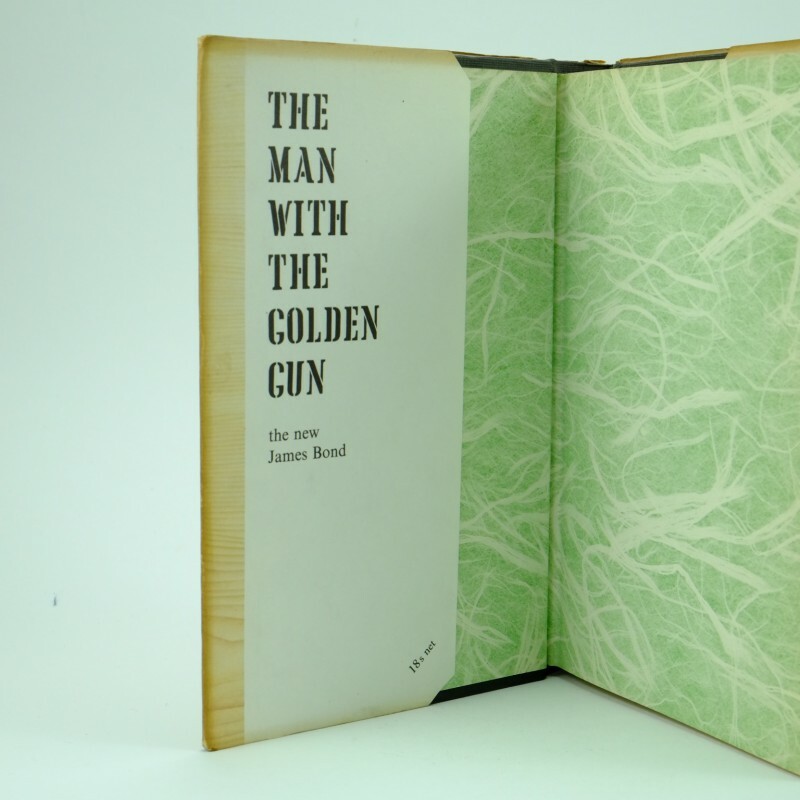 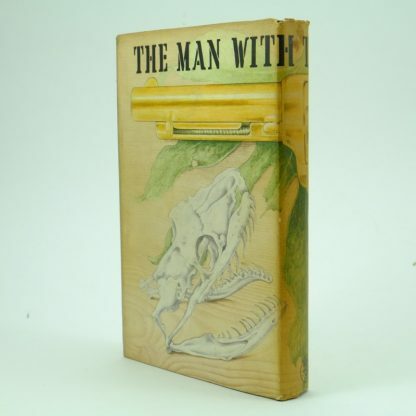 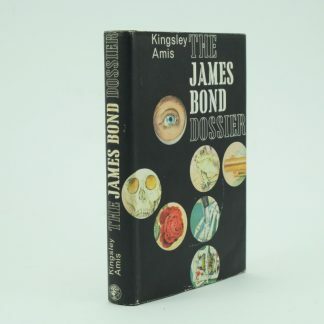 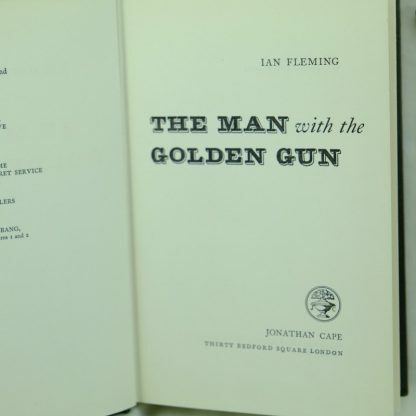 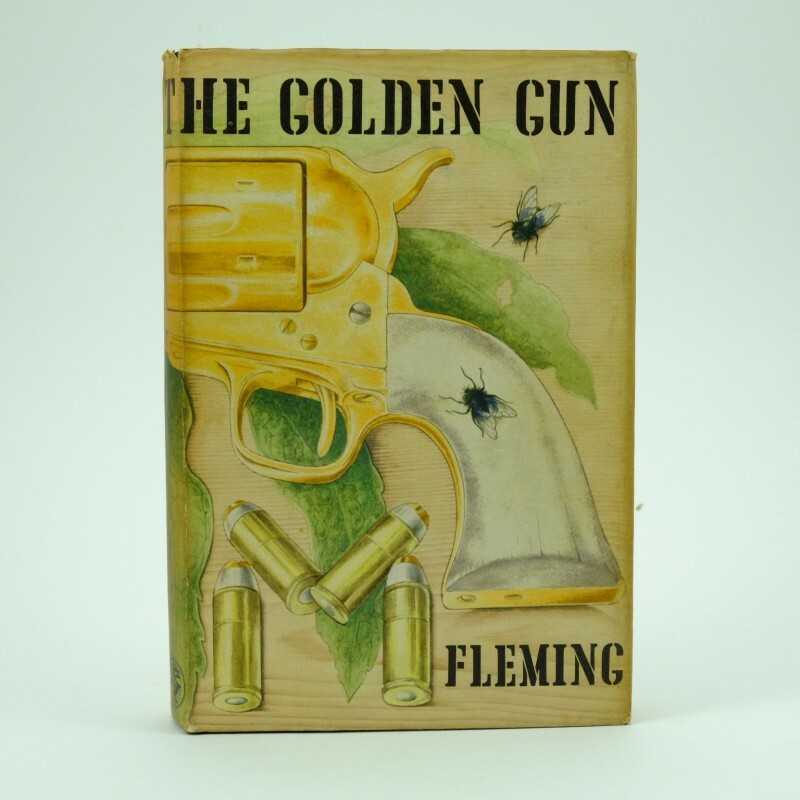 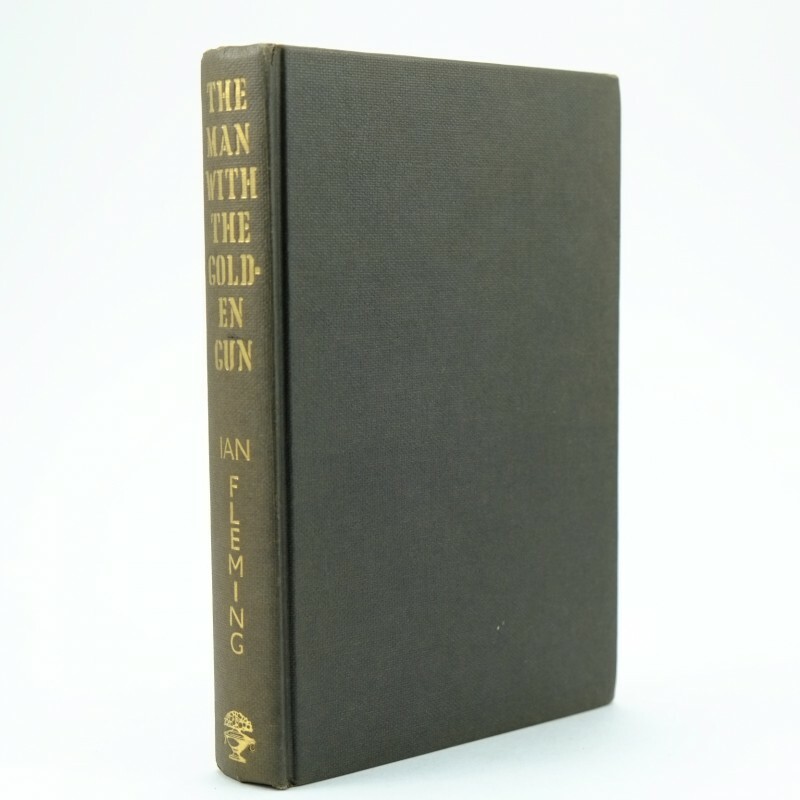 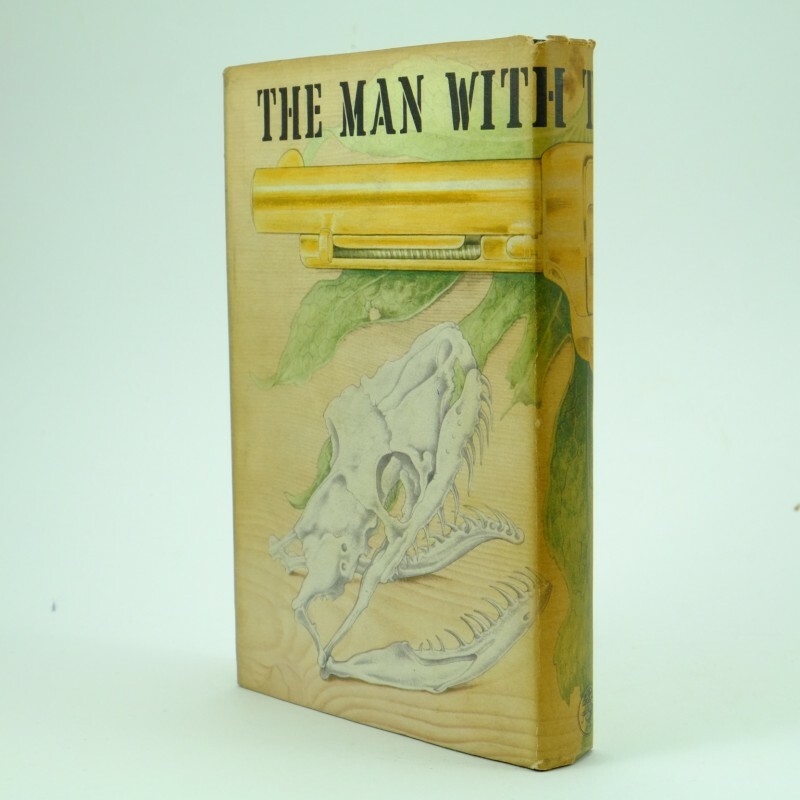 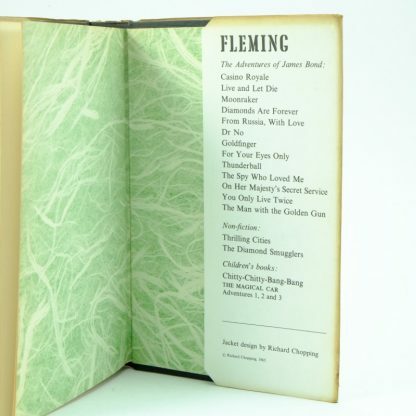 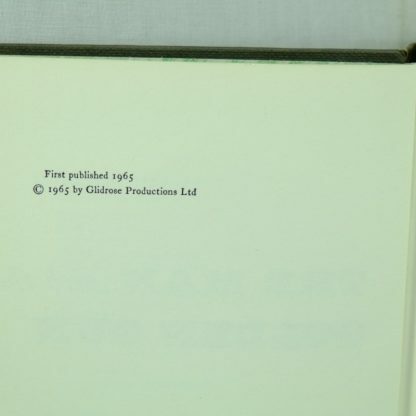 Read our blog on collecting Ian Fleming’s first edition books.